We have got over 5 years’ experience in delivering luxury comfortable services. We at Tru3 Events are specialists in providing wedding car transport. 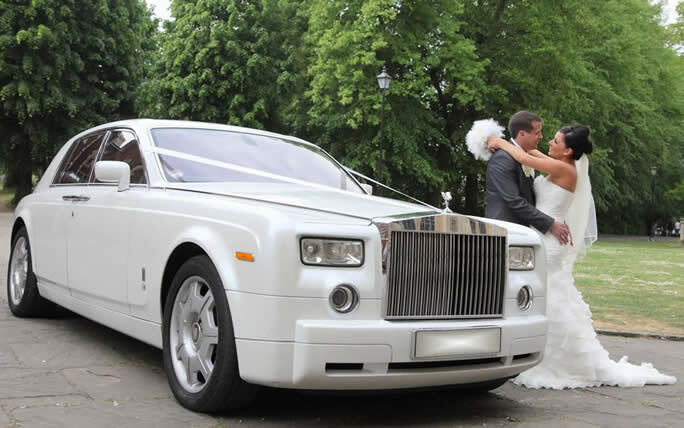 The Rolls Royce Phantom is one of the most sought after wedding cars with style, elegance and luxury. 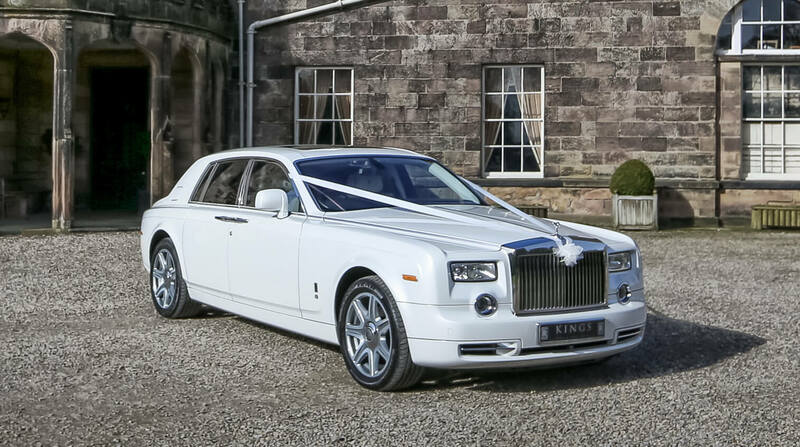 It’s not hard to see why the rolls royce phantom makes for an unforgettable wedding car experience. 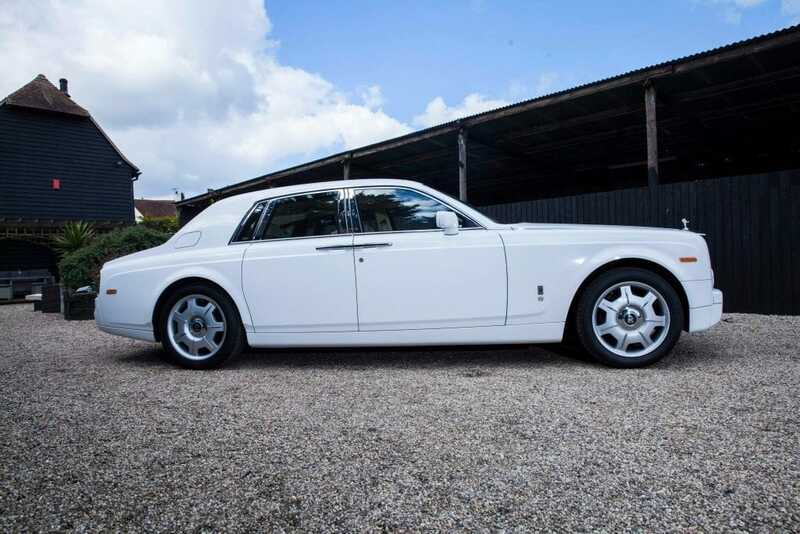 So when looking to hire your rolls royce phantom you are in good hands with Tru3 Events. 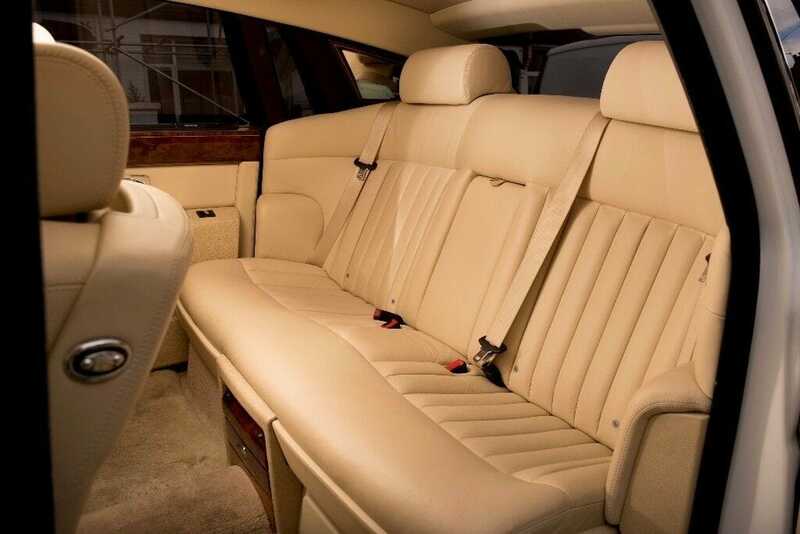 As well as the Rolls Royce Phantom we are able to offer a range of luxury chauffeur driven cars. From the Rolls Royce Ghost to the Mercedes Jaguar, BMW or Maybach. With such a large fleet of vehicles to offer we can supply you with a package to suit your requirement and budget. 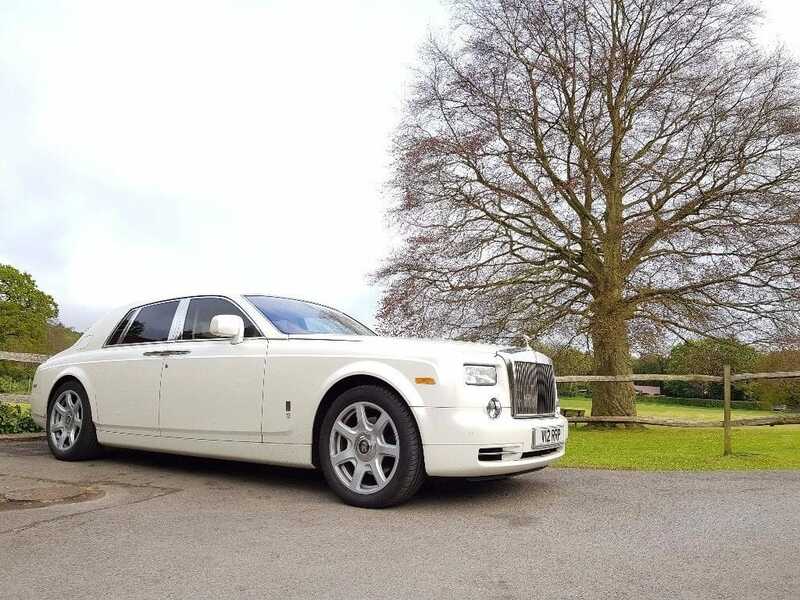 Whichever car you choose you will travel in the height of luxury so you can make a unforgettable entrance to possibly on the biggest events you will attend.